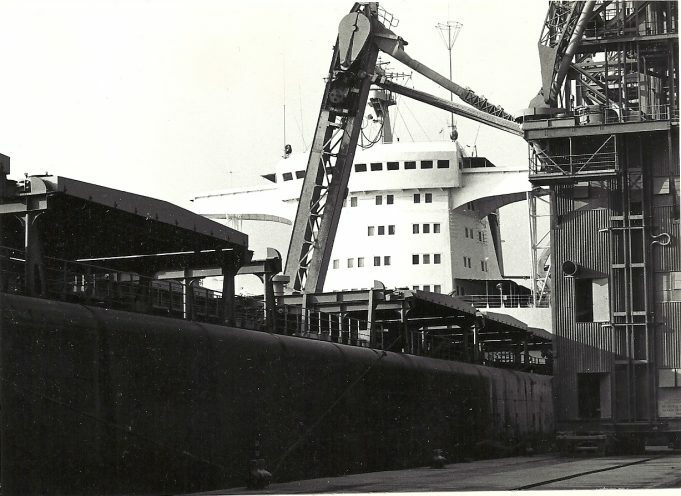 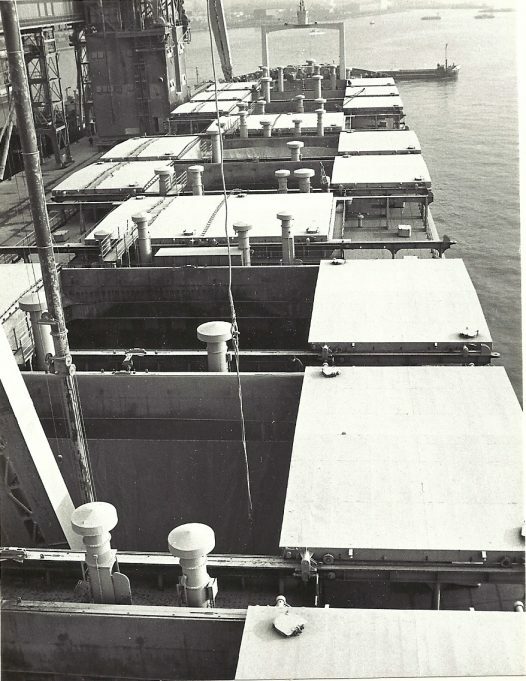 This Polish vessel was the largest ship to berth on the grain terminal at Tilbury at that time. 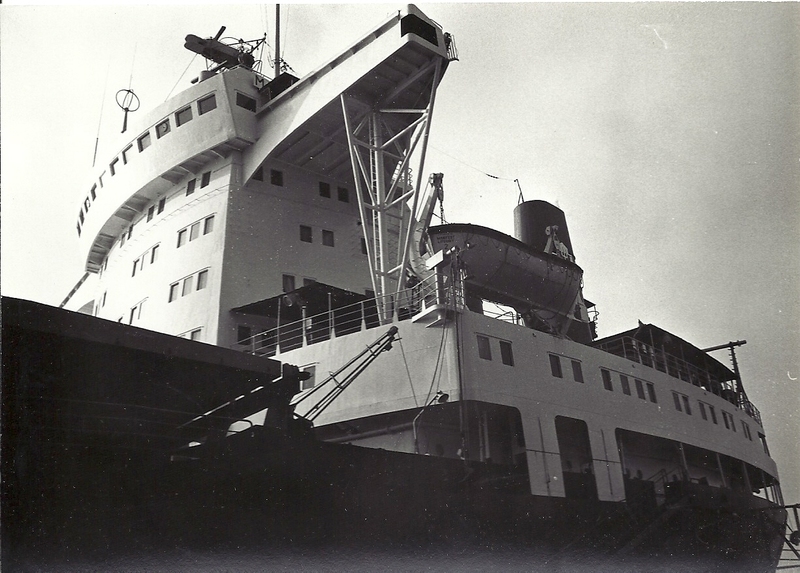 She was owned by the Polish Ocean Line. She was built in 1970 and had a gross tonnage of 32, 758 tons. 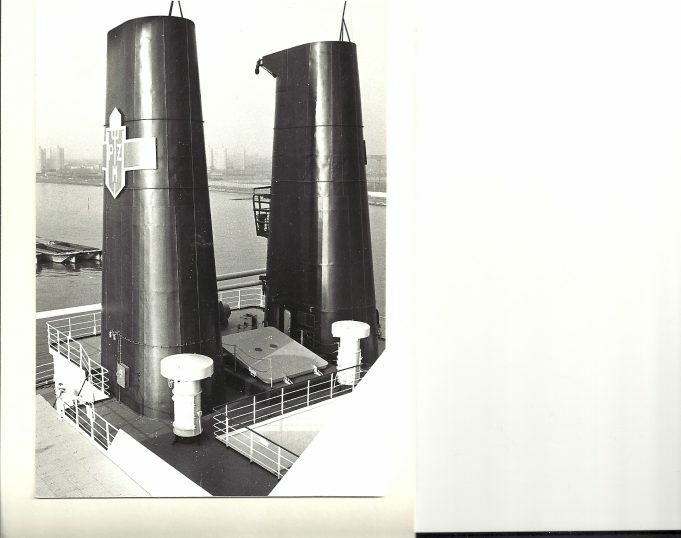 This was another visit by the TILBURY SHIP SOCIETY.